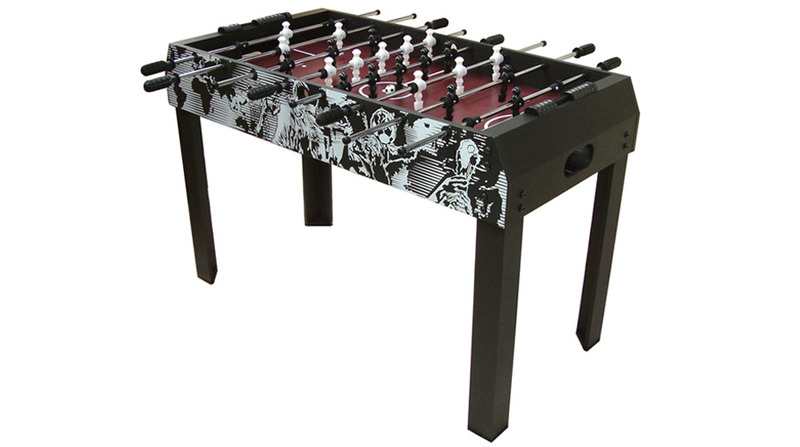 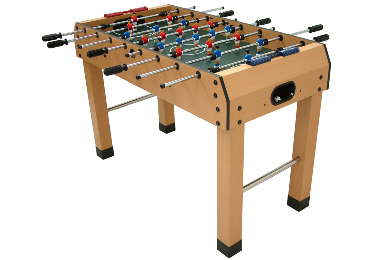 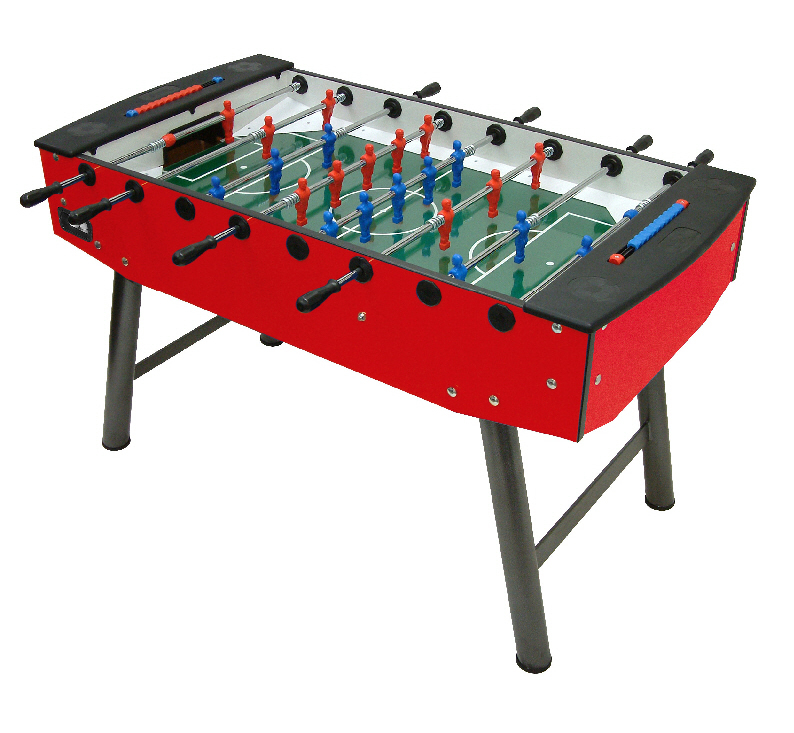 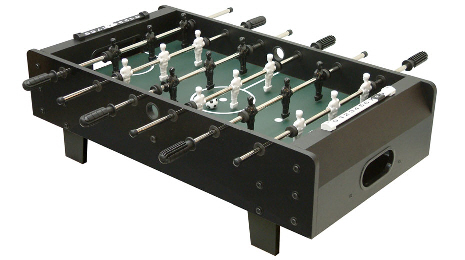 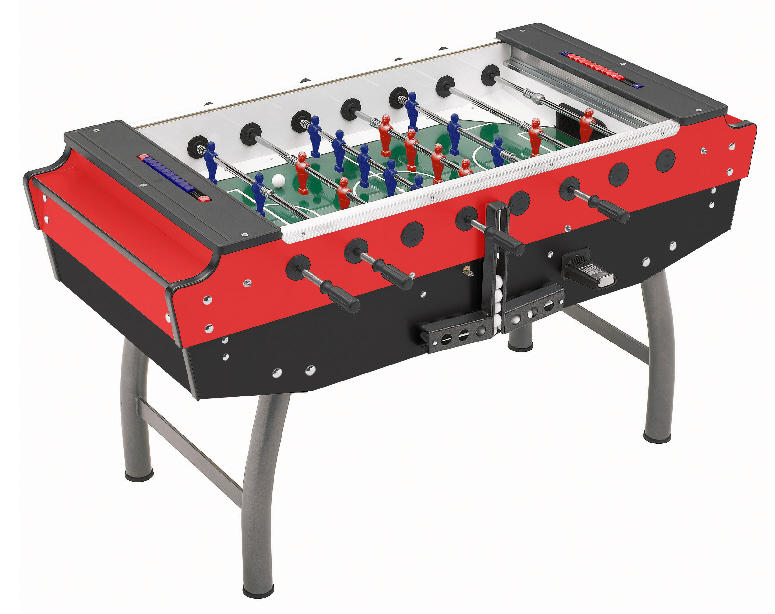 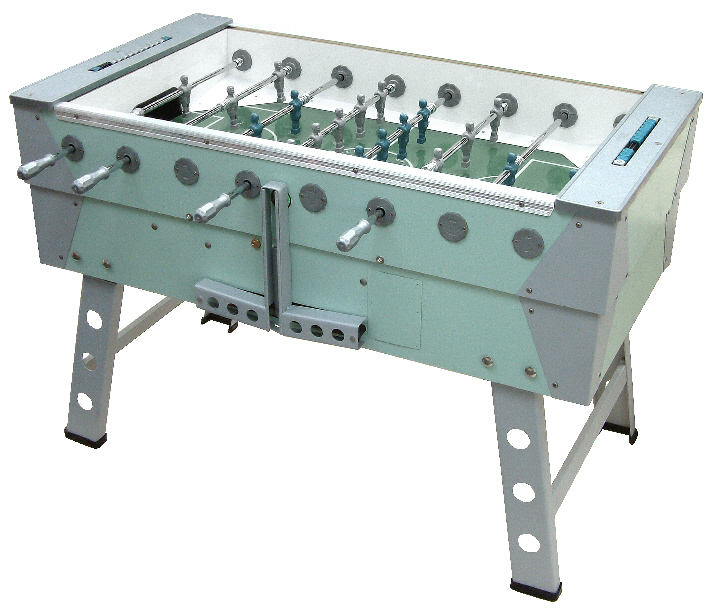 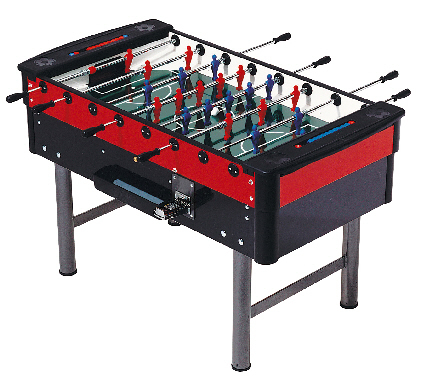 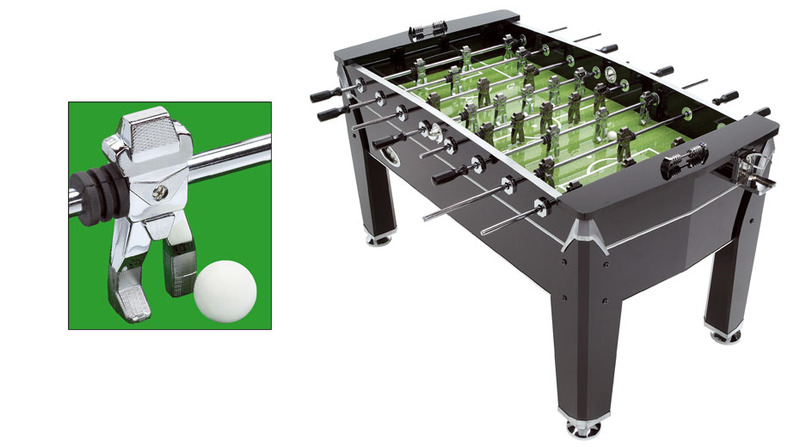 Home football tables, or foosball tables, are a superb way to ensure the whole family (or the party) join in the entertainment. 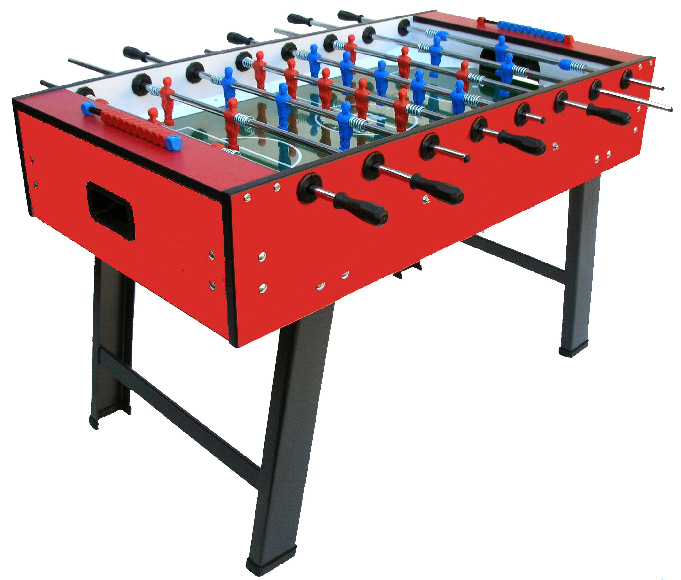 They range from compact or tabletop models at 3ft in length, to the larger versions at 4ft and 4ft 6in. 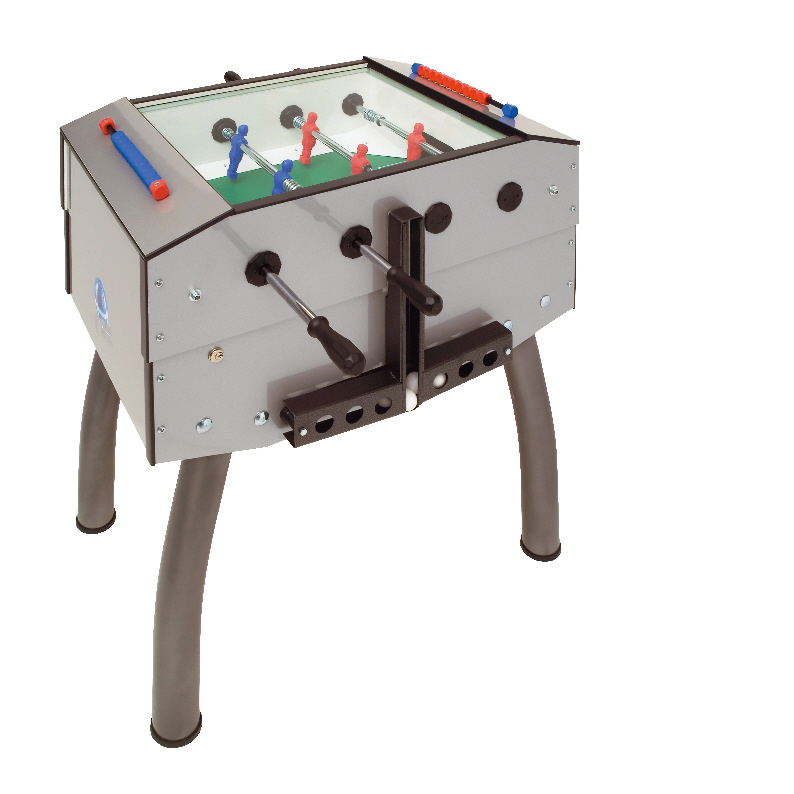 and varying styles, from the more traditional wooden finishes to the modern looking metallic finish designs. 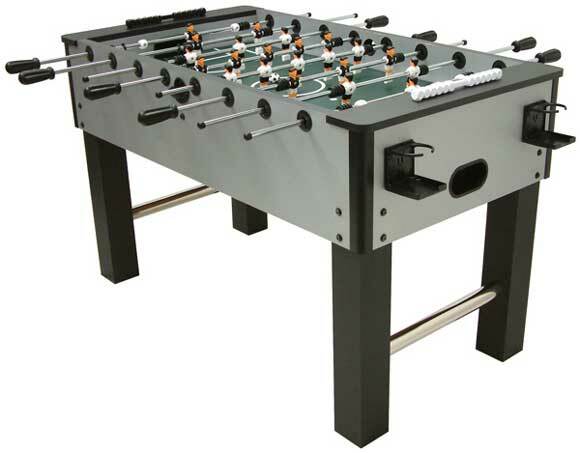 As a general rule we would advise you not to purchase the cheapest models as the table quality can improve dramatically for a modest extra cost. 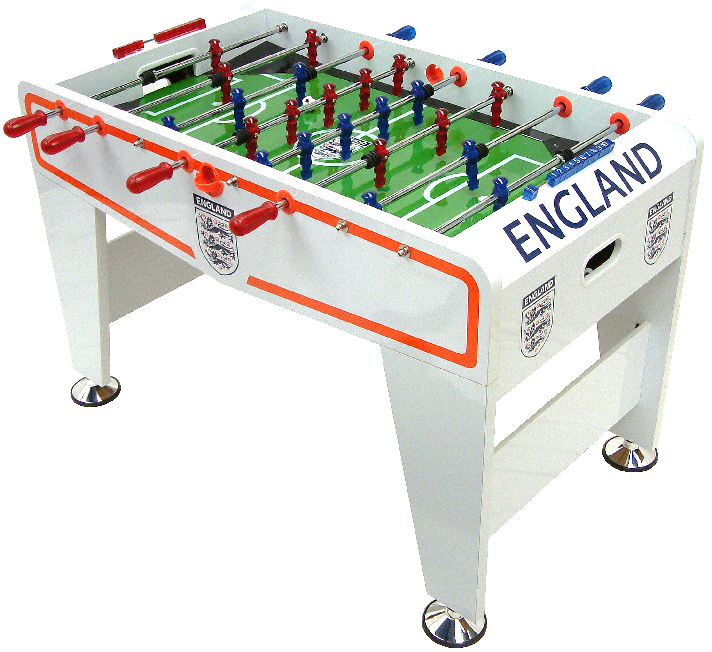 The majority of tables come with self-levelling adjustments to avoid any ‘dead spots’ on the play areas. 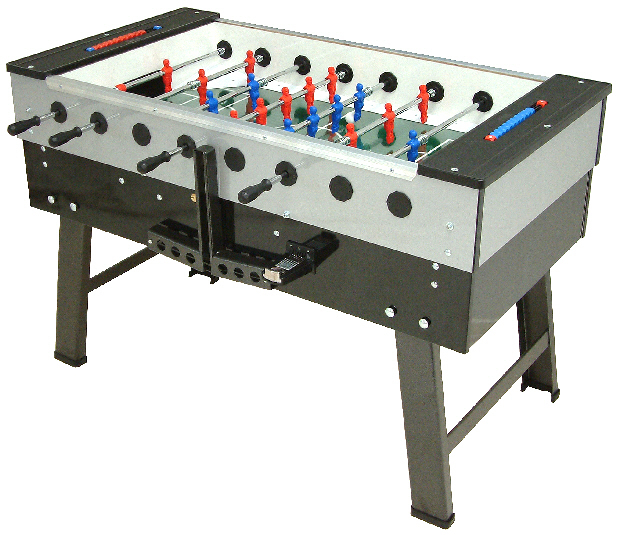 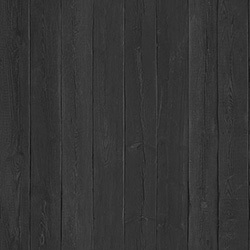 Those in the higher price ranges can give identical play to tables used in pubs and clubs.